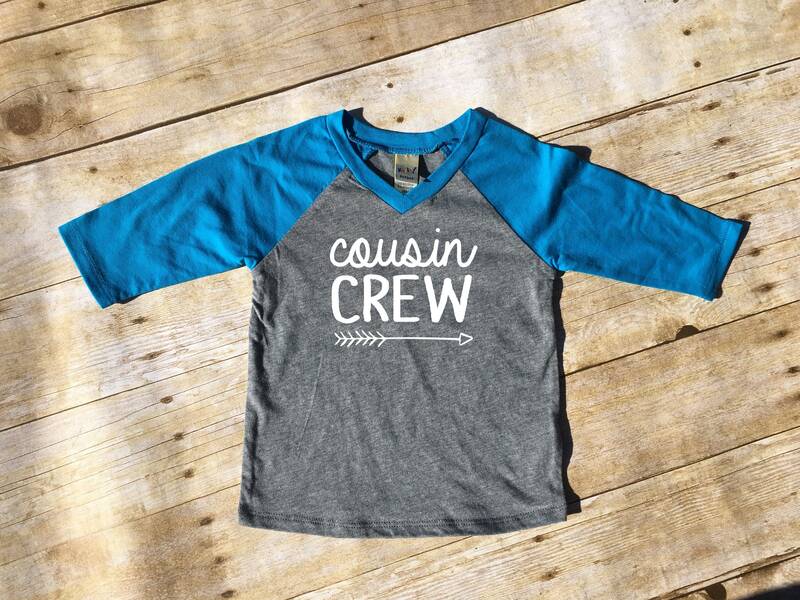 Cousin Crew. 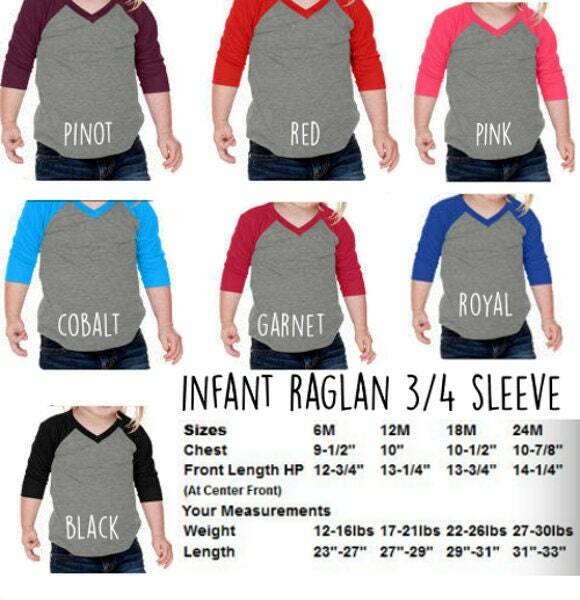 Infant Cousin Crew Cobalt & Dark Heather 3/4 sleeve Raglan. Cousin Squad. Cousin tribe. Family shirt set.